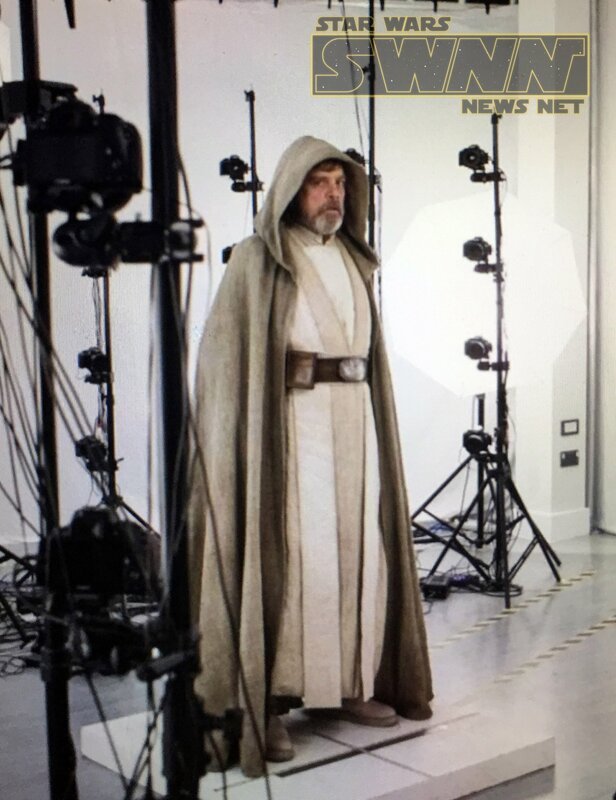 As Star Wars: The Force Awakens approaches its third anniversary a photo has made its way around the internet confirming an old rumor that Luke Skywalker was to appear in Rey’s Force vision through his encounter with Vader on Bespin. 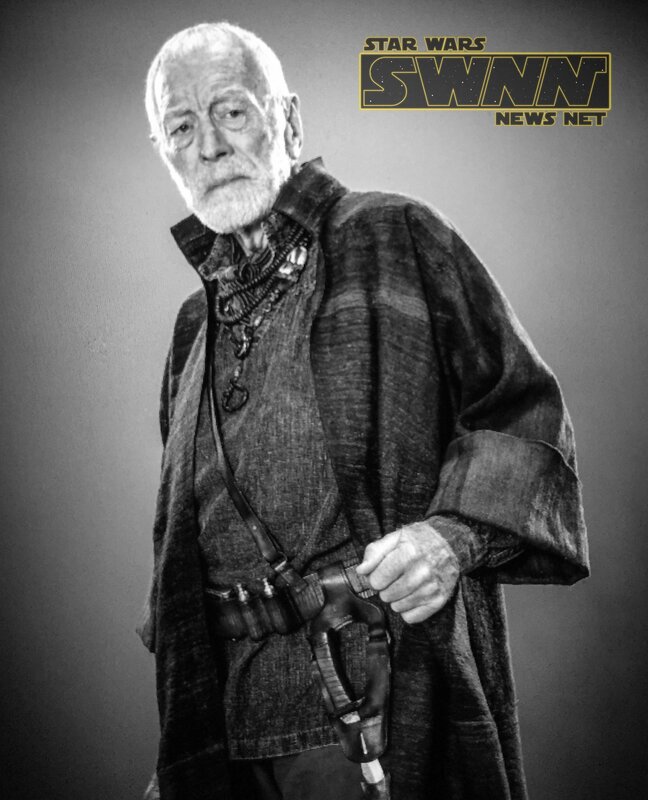 Shared earlier today by Adam Frazier, the photo of actor Robert Boulter reminded us of five photos shared with us during the production of The Force Awakens. We thought now would be a good time to share them with you. You might recall the first one as it made a brief appearance on our site before we removed it. This was a big deal when we exclusively shared it back in August 2015. 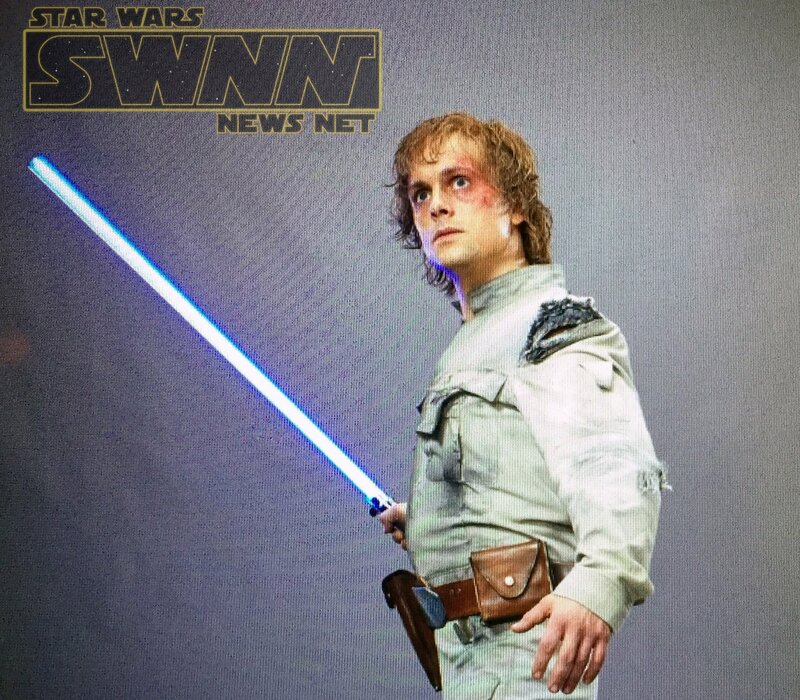 As you probably remember Luke was absent from any promo materials and this was our first look at the Jedi. 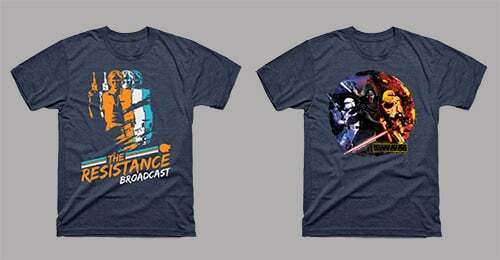 Disney/Lucasfilm were so quick to contact us that we respectfully removed the image immediately. 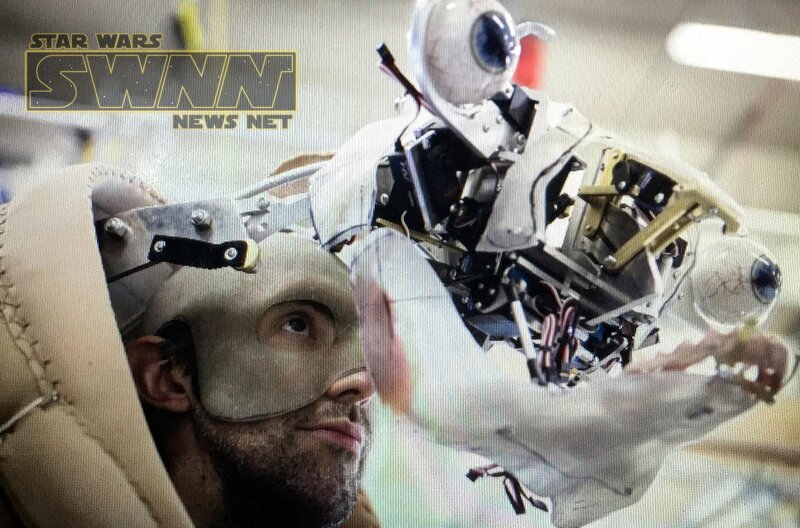 Due to that request, it was the only image that we shared on our site. However as I mentioned, there were other images from the sets of The Force Awakens that we received back then, and we thought that now would be a good time to share them. At the time, this fed into speculation that Finn could become a Jedi, though this didn’t play out in either The Force Awakens or The Last Jedi. 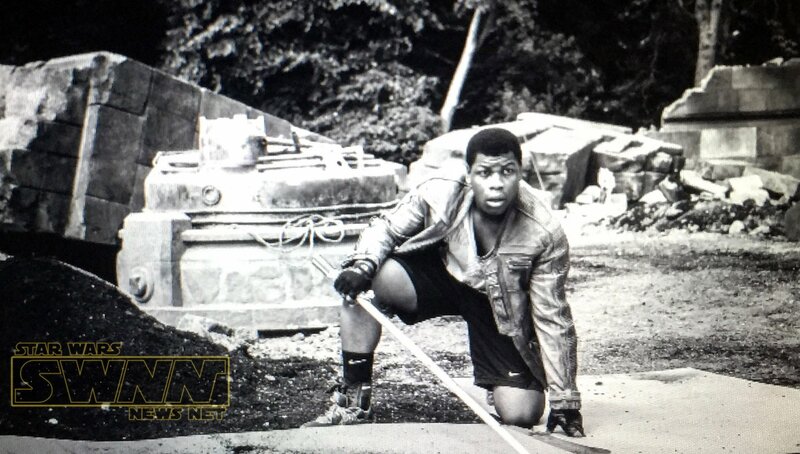 We were planning on sharing the image in an exclusive article, but Lucasfilm turned around and shared a clip of Finn preparing to face Kylo Ren in a lightsaber duel days after we got the image, making sharing it unnecessary at the time. 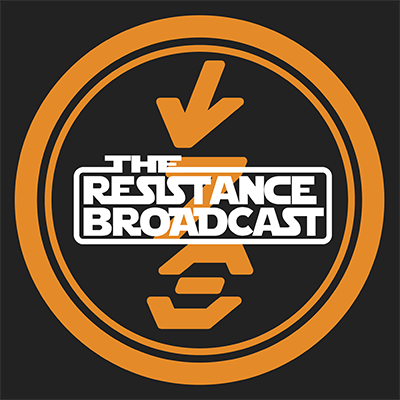 Back when I was a regular guest on The Resistance Broadcast, I discussed Sydow’s appearance in a segment on the show’s very first episode. I explicitly compared him to John Hurt’s Doctor Who character, the War Doctor, as he appeared in the 50th Anniversary special “The Day of the Doctor”. We chose not to share the image directly, instead providing our own interpretation of what it looked like thanks to the artistic talent of Eli Hyder. You can see his impression of the photograph at the link at the beginning of this paragraph. Based on the way that the interior of the costume is designed (note the hunchback design), along with the placement of the alien’s eyes in relation to its mouth, we personally believe that this is a behind-the-scenes look at a prototype for Quiggold, one of the aliens seen at Maz’s castle. (They clearly changed the eyeballs between this and the final version, however.) I don’t remember why we chose not to share this one. This was the image shared by Adam Frazier this morning. Discussing this one requires a lot of explanation, as its history is not only interesting in explaining how The Force Awakens changed mid-development, but the image itself is tied with the earlier days of SWNN and some other Star Wars news sites! We received this image in the lead-up to the release of the movie, and we debated on sharing this as well, but circumstances at the time made us decide against it. However, while we didn’t share the image itself, I did hint at a Bespin flashback playing a role in The Force Awakens all the way back in the second episode of our show. 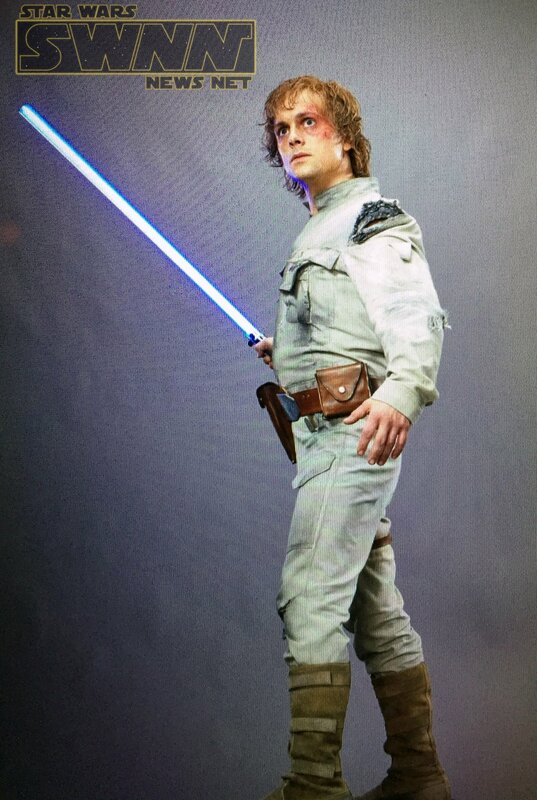 You may be asking: Why is there a younger version of Luke in what was likely taken as a promotional image for The Force Awakens? Well, the “Forceback” sequence of The Force Awakens vastly changed from its inception. 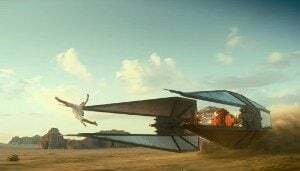 According to call sheet information received by MilenniumFalcon.com, it was initially conceived as showing how the Skywalker lightsaber ended up in Maz’s hands, starting with a flashback scene of Luke losing it – along with his hand – on Bespin from a different angle. The vision would also double as an explanation of how Kylo Ren fell to the Dark Side, and the two storylines would intersect with Kylo Ren obtaining the lightsaber from the village he raided with the other Knights of Ren, and Maz managing to steal it back from them while they were resting. (This would also explain Kylo Ren’s entitlement to have the weapon when Finn uses it against him.) In the final film, it’s just a series of confusing visions activated by Rey’s latent Force abilities that hints at many of the same elements the original sequence was going to spell out, told instead in an esoteric fashion. But back to Luke Skywalker. 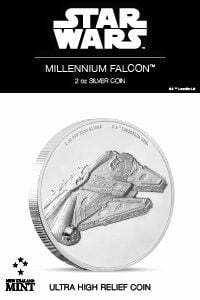 Making Star Wars had previously reported on a rumor of Robert Boulter playing Luke in a flashback on Bespin based on their own call sheet information that would line up with similar info to what MillenniumFalcon.com would post months later. 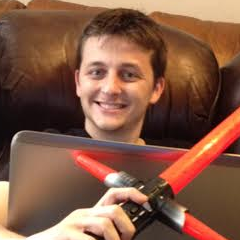 Using that info, we were able to identify Boulter as the actor portraying Luke in this image. While Boulter’s version of Luke is nowhere to be found in the finished film, Rey briefly seeing a vision of Bespin (before jumping ahead decades later with the vision of Luke’s Jedi Enclave being destroyed) lines up with what we now know about the story. When it comes to uncovering details about cut content and production changes to a movie like The Force Awakens, it really does take a village to solve those kinds of mysteries. Speaking as fans, we’re glad the coast is clear to share these now. What did you think of this little retrospective of images? Let us know in the comments section below, or in The Cantina.